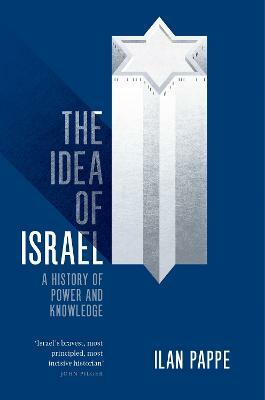 Renowned Israeli historian, Ilan Pappe's groundbreaking book revisits the formation of the State of Israel. Between 1947 and 1949, over 400 Palestinian villages were deliberately destroyed, civilians were massacred and around a million men, women, and children were expelled from their homes at gunpoint. Denied for almost six decades, had it happened today it could only have been called "ethnic cleansing". 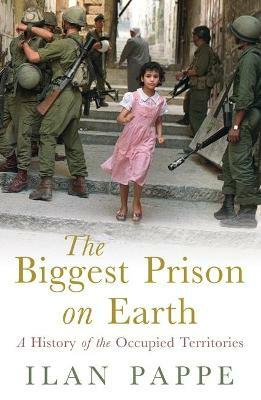 Decisively debunking the myth that the Palestinian population left of their own accord in the course of this war, Ilan Pappe offers impressive archival evidence to demonstrate that, from its very inception, a central plank in Israel's founding ideology was the forcible removal of the indigenous population. 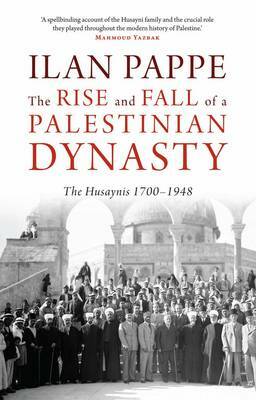 Indispensable for anyone interested in the current crisis in the Middle East. Buy The Ethnic Cleansing of Palestine by Ilan Pappe from Australia's Online Independent Bookstore, Boomerang Books. 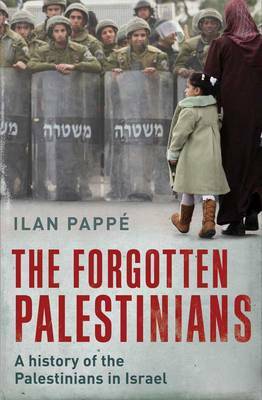 Ilan Pappe is a senior lecturer in Policital Science at Haifa University. He is Academic Director fo the Research Insitute for Peace at Givat Haviva and Chair of the Emil Touma Institute for Palestinian Studies, Haifa.